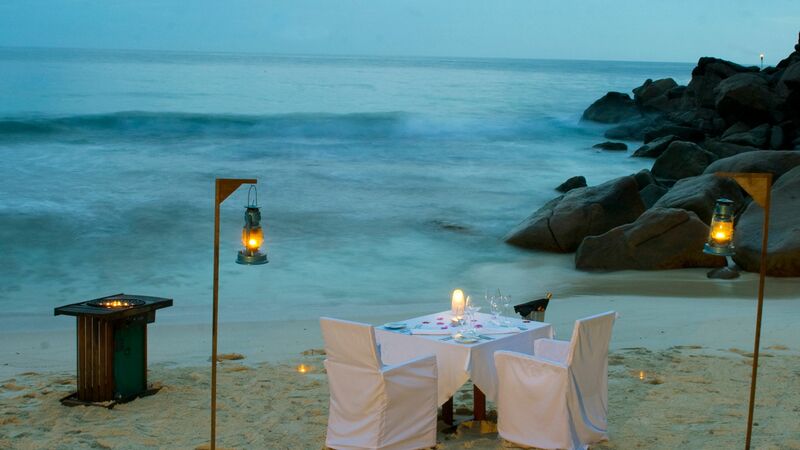 A gem in the hillside, Banyan Tree Seychelles is set above the flawless Intendance Bay. Here you’ll find white sands and crystalline waters, with the bay considered to have one of the best beaches in the world. The hotel itself offers a seamless blend of rustic and contemporary Creole styles, found both in the architecture and the cuisine. The exceptional views, tranquil gardens and deep azure infinity pool provide bliss for honeymooners and couples. And with an array of features including a spa, tennis courts and day excursions to other islands in the Seychelles, you can tailor your holiday to suit you. Each of the guest villas boasts a private infinity pool, sunken bathtub and serene seclusion. Choose from a villa with ocean views and beachfront setting or a hideaway surrounded by tropical gardens. All villas are tastefully decorated, complete with crisp cotton sheets on king size beds. Watch the sunrise on your personal terrace before beginning your day in paradise. Sovereign does not accept children at this hotel, however this is not an adult-only property. The hotel has 60 villas. 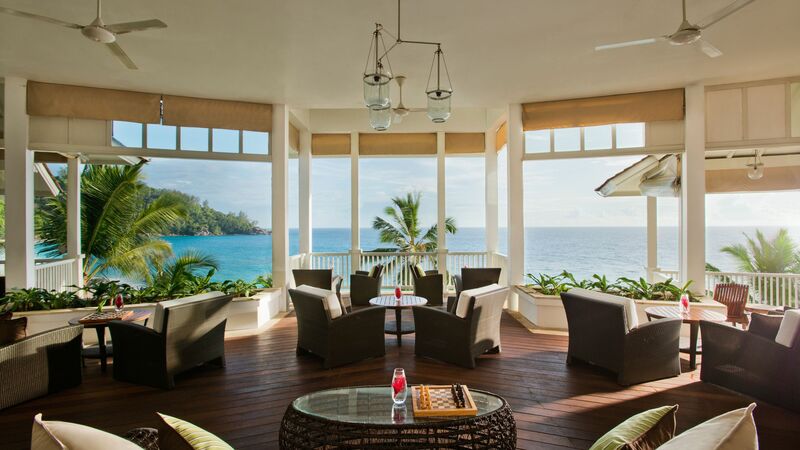 With outstanding views of Intendence Bay, this restaurant will be your first choice for breakfast, lunch and dinner. With an international menu for the evening and full buffet for breakfast, you will be spoilt for choice. For a fusion of flavours, have dinner at Chez Lamar. The restaurant offers a range of African, West European and traditional Creole delicacies. 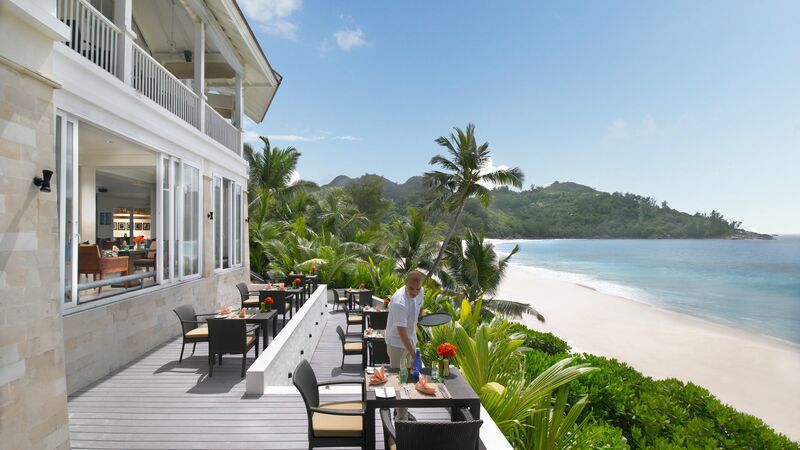 Served on the dining veranda, the light Caribbean breeze and splendour of the Seychelles are a welcome accompaniment. This dining experience is a must for couples. Simply choose a spot, whether that’s on the beach, by the pool or overlooking the bay, and enjoy an exquisite three course meal in complete privacy. A sophisticated bar and restaurant that serves Creole cuisine. The vast windows offer panoramic views of the Indian ocean, the perfect backdrop to a light lunch or early evening digestif. The dress code is casual. After a few laps in the pool, go no further than the Pool Bar. Serving an array of soft and alcoholic drinks, as well as light bites, spend the rest of your day lounging by the water with drinks and snacks in hand. 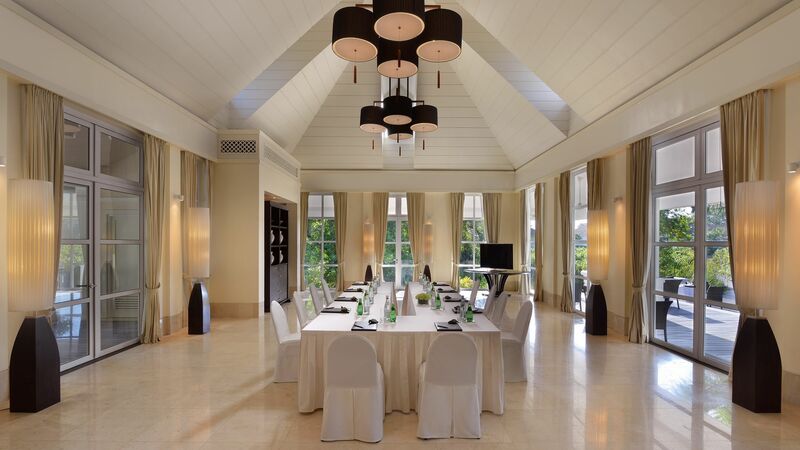 Saffron is Banyan Tree Seychelles' signature restaurant. Award winning, authentic Thai cuisine is served in the Colonial style dining room or al fresco on the terrace, complete with stunning views of the immaculate gardens. 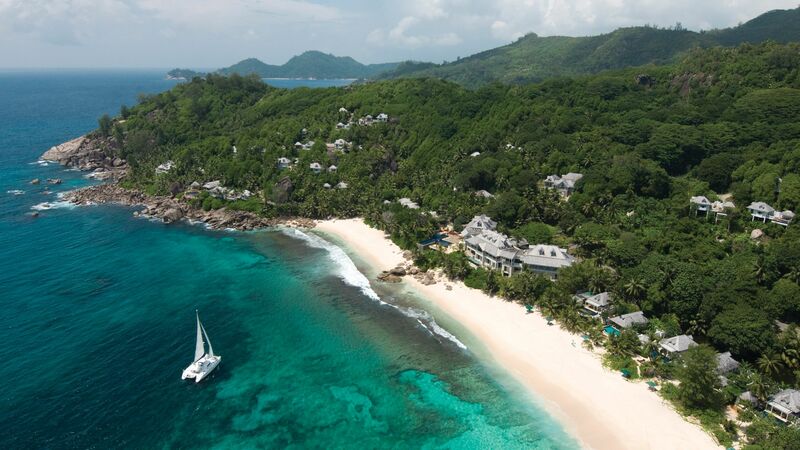 Banyan Tree Seychelles is just a short stroll away from the sea shore, with direct access to the beach of Intendance Bay, which is said to be one of the most beautiful in the world. The resort boasts a spectacular infinity pool. 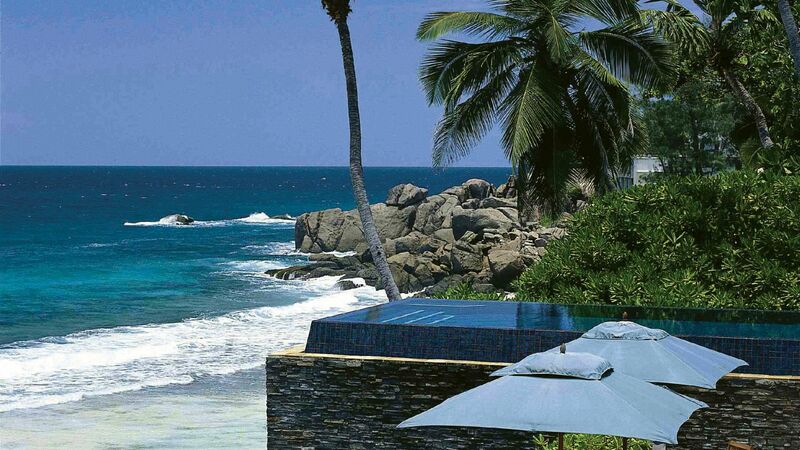 Relax on loungers or enjoy a cooling swim, surrounded by sapphire views of the Indian Ocean. 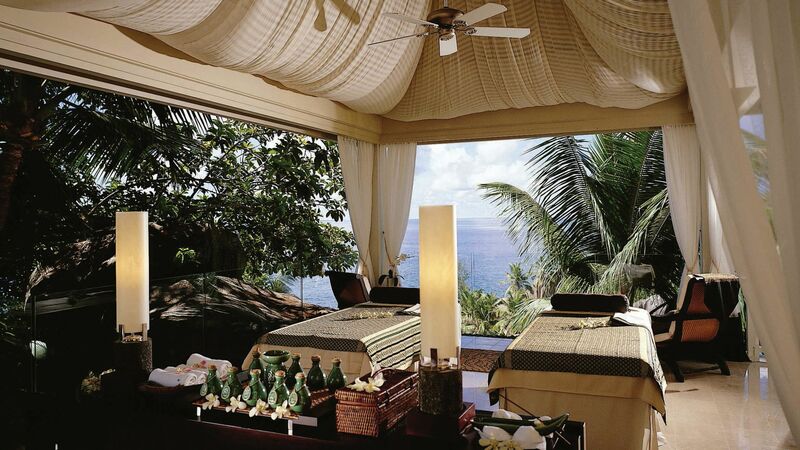 After a hard day relaxing on the beach, retreat to the Banyan Spa for a massage. The experienced therapists can tailor treatments for your needs, so whether you want to relax or feel rejuvenated, they will cater to your wishes. For those who like to keep active on holiday. This gym has an array of equipment for you to use, ensuring an effective workout. 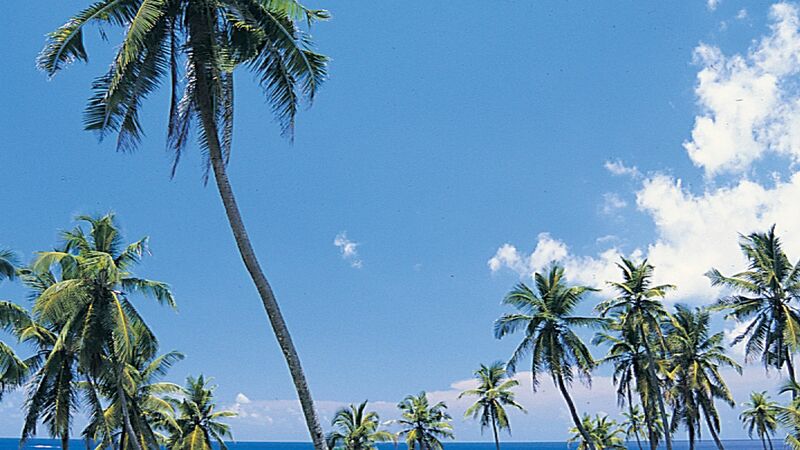 Embark on a journey to the nearby islands of Praslin and La Digue. Spend the day exploring the island by foot or by bicycle, stopping for a swim in the turquoise waters. 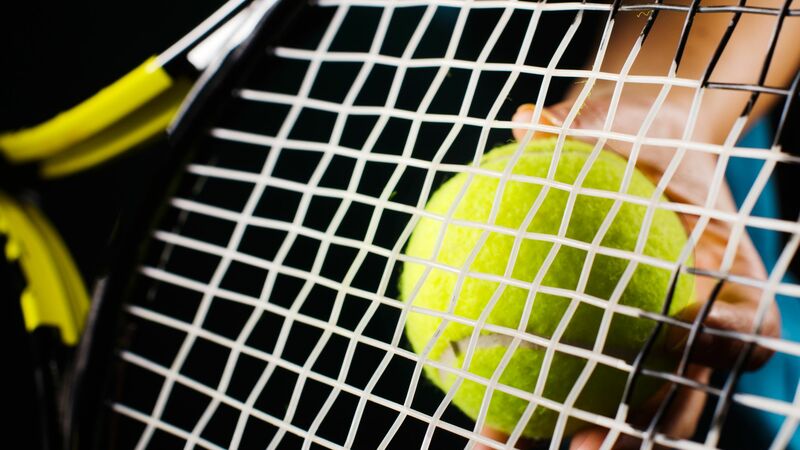 Practice your drop shot on the courts here at Banyan Tree Seychelles. It’s up to you whether you want to play for points or just for fun. Each of the guest villas boasts a private infinity pool, sunken bathtub and serene seclusion. Choose from a villa with ocean views and beachfront setting or a hideaway surrounded by tropical gardens. All villas are sophisticatedly decorated, complete with crisp cotton sheets on king size beds. Watch the sunrise on your personal terrace before beginning your day in paradise. 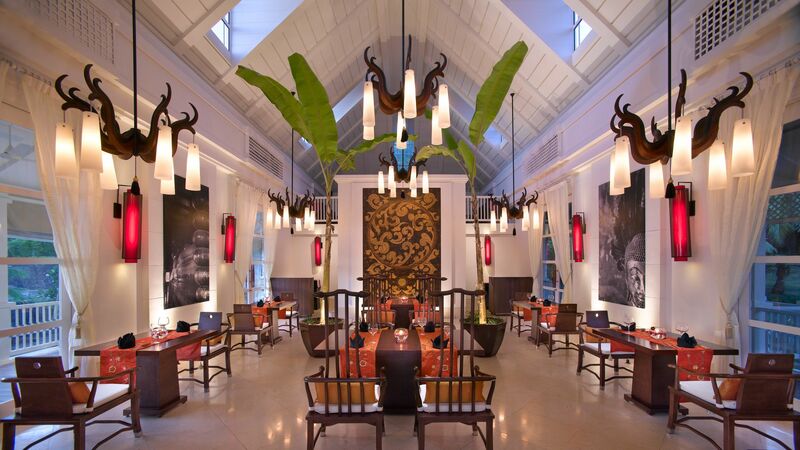 The Banyan Tree Seychelles is a 40 minute transfer from Seychelles International Airport. Ocean View Pool Villas offer sweeping views over the Indian Ocean and are surrounded by lush tropical vegetation, ensuring the utmost privacy. Perfect for relaxing in the in the stylish terrace or taking a dip into your infinity pool. The villa features an indoor-sunken bathtub, a private living and dining pavilion and a king-sized bed. Intendance Bay View Pool Villas are set upon the rocks, offering sweeping views over Intendance Bay and are surrounded by lush tropical vegetation, ensuring the utmost privacy. Perfect for relaxing on your private patio or taking a dip into your infinity pool. The villa features chic architecture with an indoor-sunken bathtub, deluxe shower, private living and dining pavilion, personal sun loungers and a king-sized bed. Beachfront Pool Villas are found at the ocean's edge of Intendance Bay, offering direct access down to the beach but are still surrounded by lush tropical vegetation, ensuring the utmost privacy. Perfect for relaxing on your private patio or taking a dip into your infinity pool. The villa features chic architecture with an indoor-sunken bathtub, personal sun loungers and a king-sized bed. Sanctuary Ocean View Pool Villas are located upon the hillside with unparalleled views of the entire bay, but are still surrounded by lush tropical vegetation, ensuring the utmost privacy. Perfect for relaxing on your private patio or taking a dip into your infinity pool. The villa features a split-level living area with an indoor-sunken bathtub, personal sun loungers and a king-sized bed. Spa Sanctuary Pool Villas are located upon the hillside with unparalleled views of the entire bay, but are still surrounded by lush tropical vegetation, ensuring the utmost privacy. Perfect for relaxing on your private patio or taking a dip into your infinity pool. The villa features a private outdoor jetpool and unlimited spa treatments from your personal masseuse. Royal Banyan Ocean View Pool Villas (1 Bedroom) offer staggering seclusion with a private cove looking out over the Indian Ocean and the lush rain forests below. There is an expansive private swimming pool as well as an infinity.An outdoor jetpool set just beyond iconic Seychellois granite boulders is the highlight of seemingly endless luxury features. Royal Banyan Ocean View Pool Villas (2 Bedroom) offer staggering seclusion with a private cove looking out over the Indian Ocean and the lush rain forests below. There is an expansive private swimming pool as well as an infinity. An outdoor jetpool set just beyond iconic Seychellois granite boulders is the highlight of seemingly endless luxury features. Save up to 35% on the hotel price for holidays between 11 January 2018 - 10 January 2019 booked at least 90 days prior to departure, up to 30% booked at least 60 days prior to departure or up to 25% booked at least 45 days prior to departure. Honeymooners staying for a minimum of 4 nights between 11 January 2018 - 10 January 2019 will receive 37% discount on hotel price, a complimentary bottle of Champagne, deluxe fruit platter and a surprise gift on arrival. Please note not all offers are complimentary. 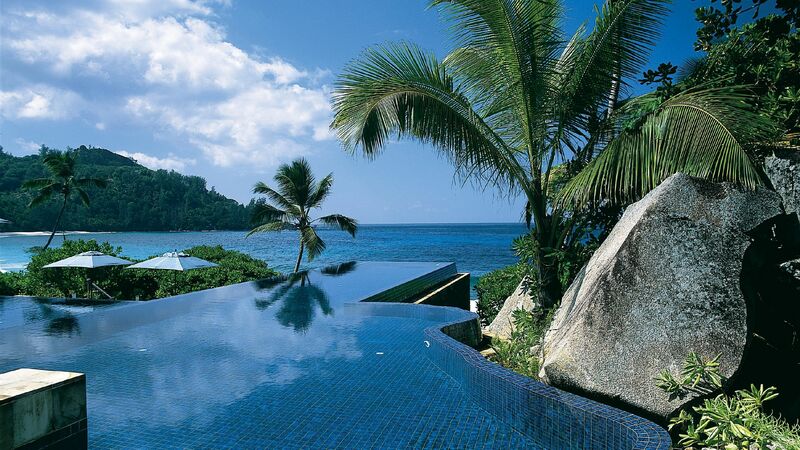 We spent four days at the Banyan Tree Seychelles in March. The hotel is huge and the beach is amazing. The water is a little rough but still very enjoyable. The rooms could use a renovation but otherwise they are great. The food at the hotel restaurants is great, especially Saffron. Sherif at the front desk was especially attentive and helpful, he worked really hard to make our stay exceed our expectations. The hotel is good , staff is friendly , the only downside is the quality of breakfast . It?? ?s very basic and can?? ?t be rated 5 stars. Would like the management to review their breakfast quality and varieties. All in all , was a good stay though . But not more than 3 nights . From the time you arrive at Banyan Tree nothing is too much trouble for the staff and you are made to feel very welcome. The villa accommodation is excellent, as is the cleanliness, and as some villas are on a hill you only have to call down to reception to be transported by unfailingly friendly staff in a golf buggy to wherever on site you wish to go. Food and restaurant staff also cannot be faulted. Everything perfect. We had one of the villas farthest away from reception and restaurant. Totally private and magnificent views. The walk back was long and uphill but buggy service available 24/7. All the staff were very friendly and would do everything to assist. Wildlife Centre an absolute gem within the grounds and gives an opportunity to get very close to group of giant tortoises. Food in all restaurants absolutely fantastic - we were half board and menus first class. Only drawback to whole stay was price of drinks (breathtakingly expensive!) and snacks. But a perfect place.